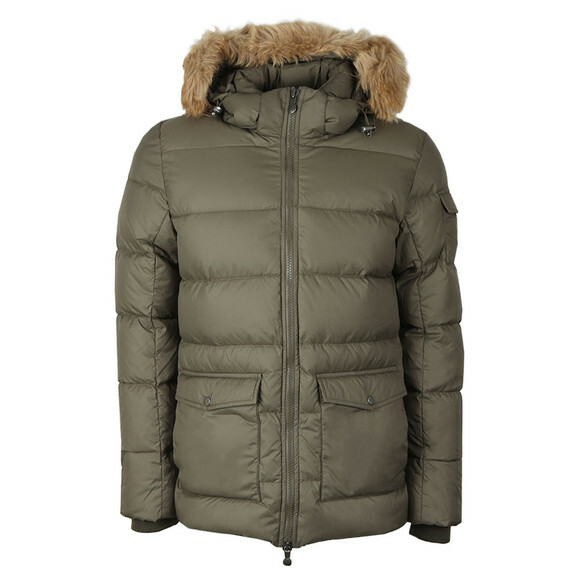 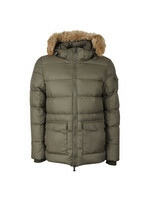 Pyrenex Authentic Jacket With Fur in Sage. 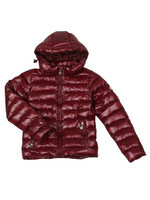 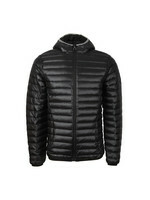 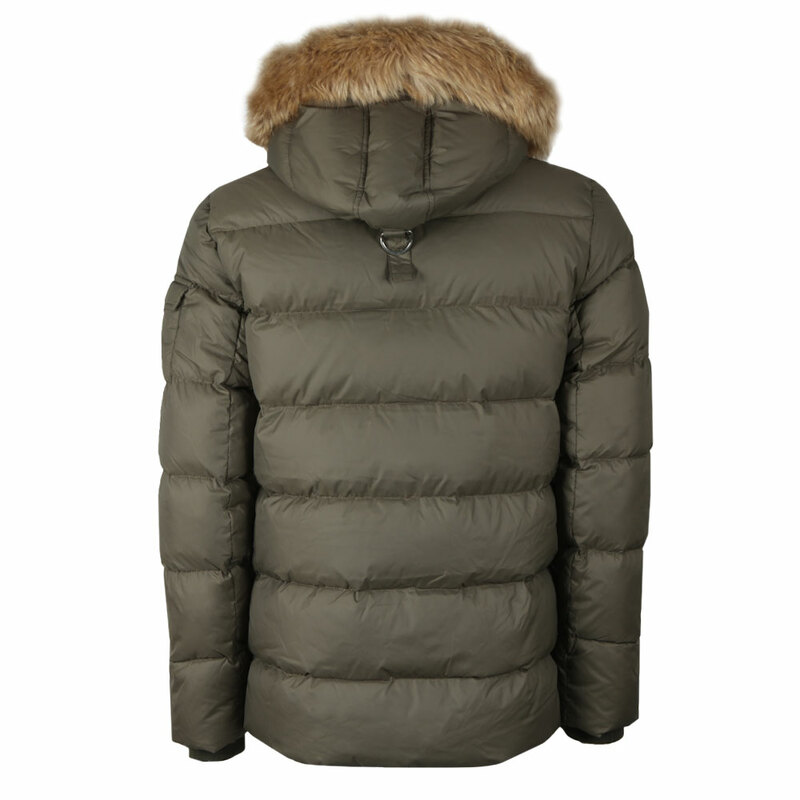 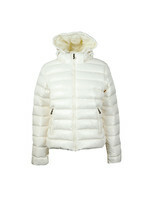 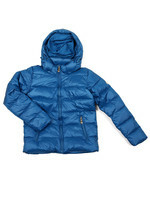 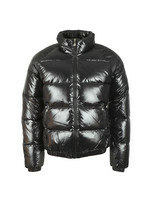 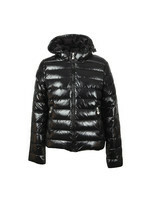 Designed in a puffer style with a full zip opening and padded with a mixture of duck duvet and feather for an unbeatable warmth. 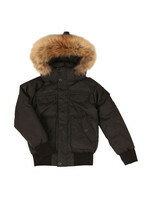 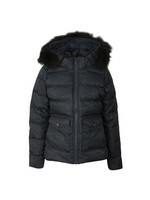 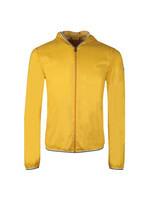 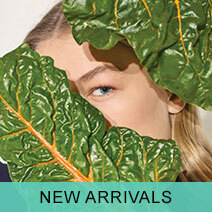 The hood has a faux fur trim and can be removed to reveal an interior stand collar. 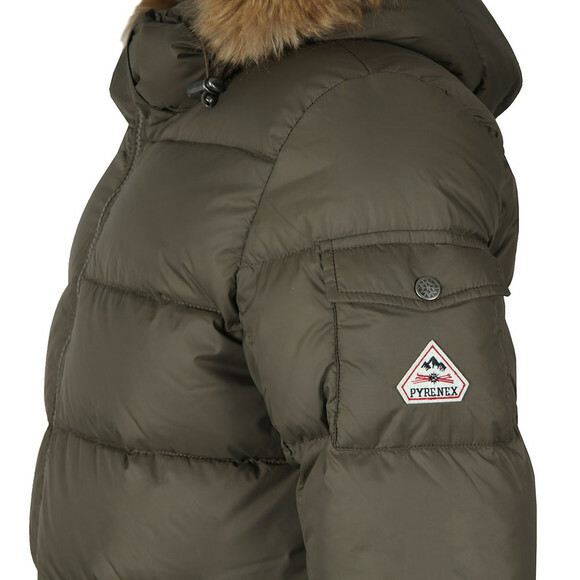 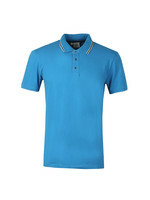 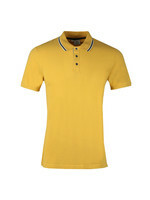 Utility pockets are added on the waist and sleeve along with a Pyrenex badge.